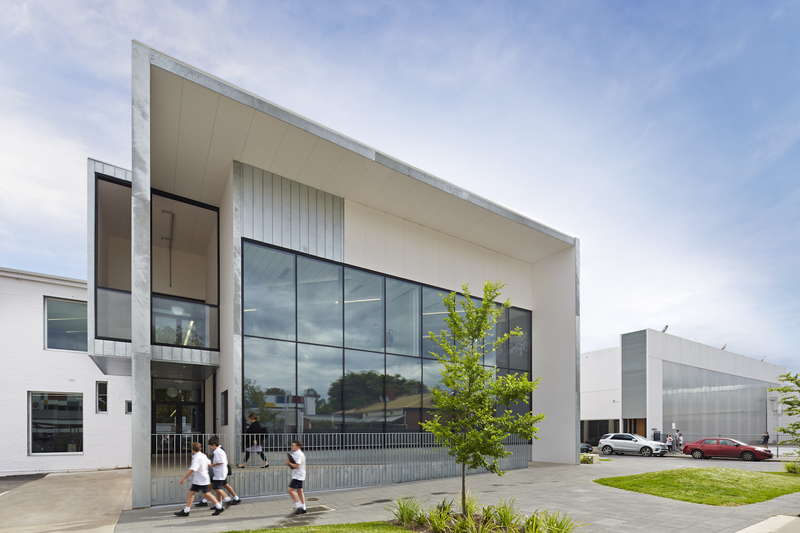 An inspiring learning environment provides the framework for students to fully engage and perform at their best. 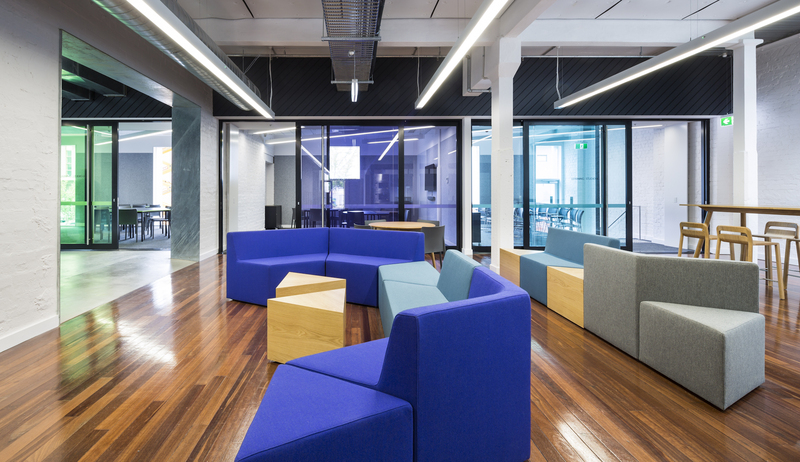 The design of the Centre for Senior Learning responds to the idea that collaboration between students and teachers, as well as other students, is an essential part of an effective learning strategy. 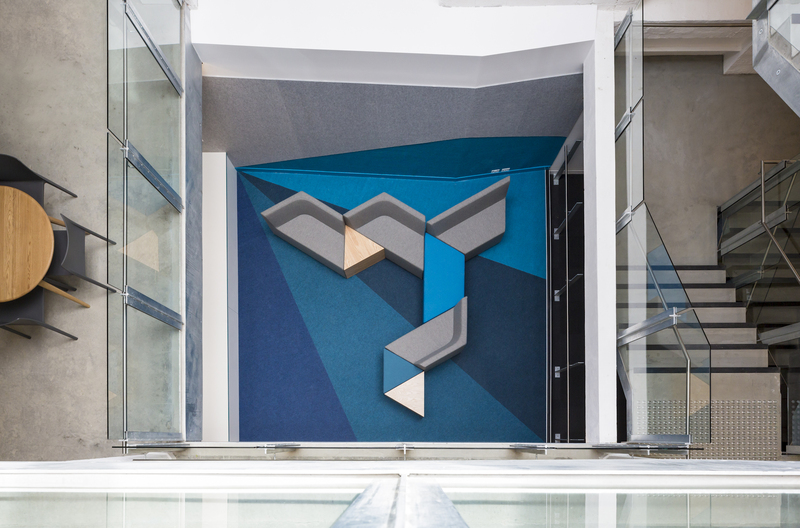 Creating malleable and interconnected spaces that enable students to undertake self-directed learning, group learning or collaborative project work was at the core of the brief. 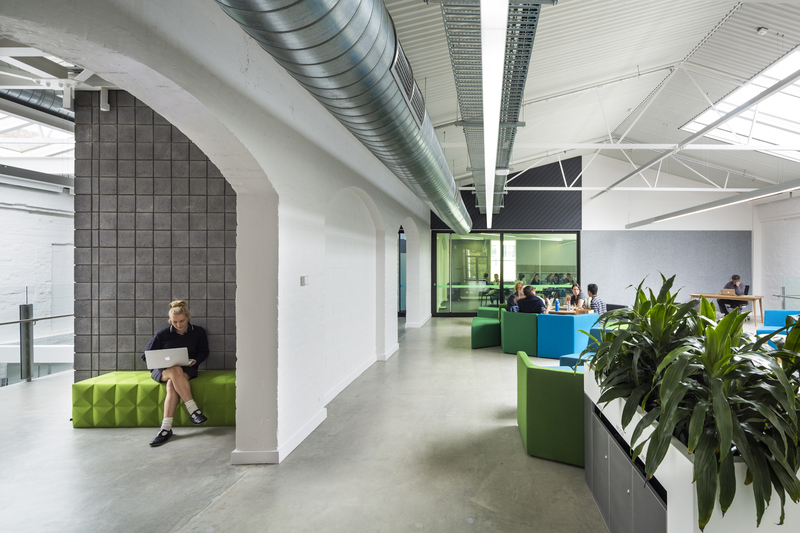 The design decision to retain as much of the existing building fabric as possible influenced the raw industrial aesthetic of the sustainable design and the resulting spaces have an open-plan warehouse feel that channel a creative inner-city office space- thus empowering the students to take a mature and self-possessed approach to learning. Over the three levels of the original four buildings, spaces have been seamlessly connected via light wells and circulation spaces. 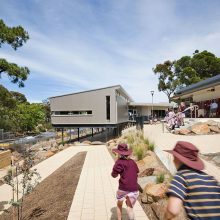 Adaptable spaces with large sliding doors, bold-coloured laminated glazing that can be used as writing walls and flexible furniture are essential to the senior students’ creative engagement with the centre. The Centre for Senior Learning is more than the sum of its parts: it’s a reflection of changing approaches to education and is a cutting-edge space that enables students to thrive.